We like to keep our clients informed of any changes in the practice and aim to provide information that may be of interest to owners or useful for their pet, horse or business. If you have any queries, that aren't discussed on our website, please contact us and speak to a member of our team. The Partners of Kingston Veterinary Group are pleased to announce the merger with Independent Vet Care. Our veterinary practice reaches as far back as 1886 and over many years we have attracted high quality committed professionals and enjoy an excellent reputation for all facets of our practice. Over the past few years we have experienced particularly good growth and we have decided to merge with IVC as we believe a larger organisation will allow us to provide a wider array of services. The new affiliation will show the same values as we do now, continuing the traditions we have for excellent services, expertise and care for your animals. You will continue to see the same vets and staff that you have in the past as all our staff are being retained in their current roles. Our fee structure will not change and the services we have provided you in the past will continue to be offered. Our practice name, address, phone numbers and emails will remain the same. Our vets and nurses will provide you with tailored instructions dependent on the surgery type, pet breed, size and temperament. This will including feeding pre- and post-op, as well as pain relief, wound care, exercise plans and post-op checks. 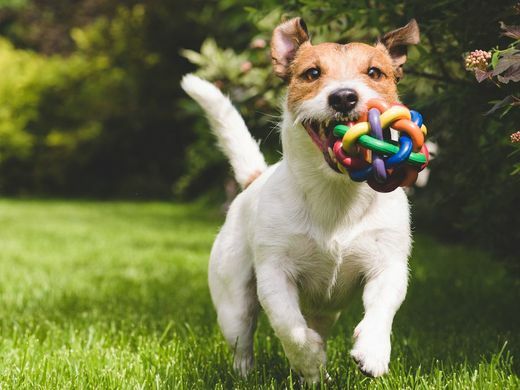 Your dog is likely to have made a full recovery within a fortnight. 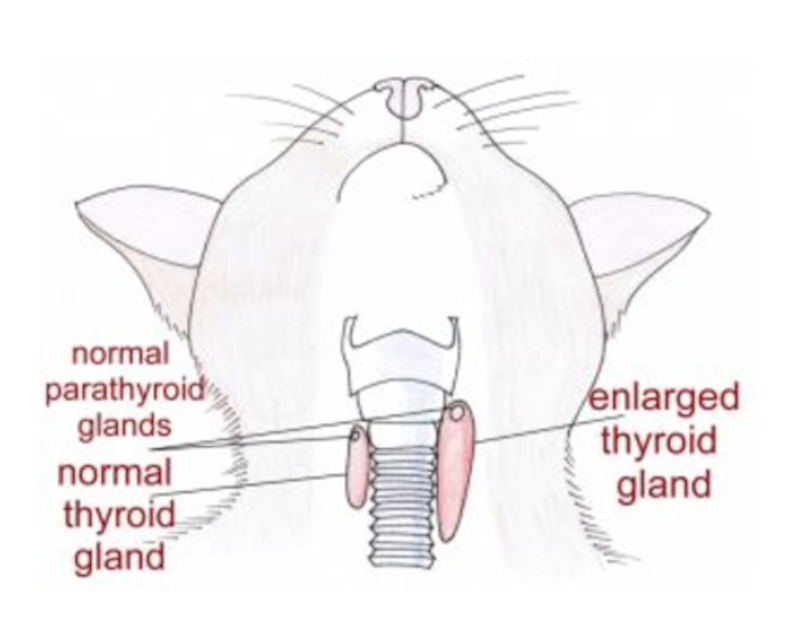 Hyperthyroidism develops when the thyroid glands become overactive, in dogs and cats these thyroid gland lobes lie on either side of the windpipe. These glands control the speed at which the body’s metabolism works and when too much hormone is being produced, the metabolism is working too fast, this results in signs of hyperthyroidism disease. The most common signs of the disease are weight loss, accompanied by usual appetite or increased appetite and an increase in thirst. The onset of hyperthyroidisms is so gradual that it is often the case that it isn’t recognised until the more advanced stages of the disease. Hyperthyroidism is very rare in dogs but is common in middle-age or elderly cats, which can also be mistaken in cats for ‘old age’. 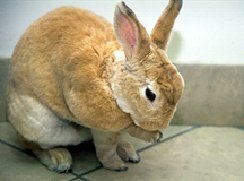 At the later stages of the disease affected animals can become hyperactive, restless, irritable and more vocal than usual. 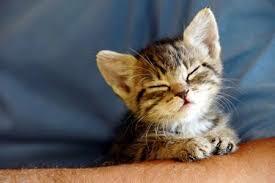 Affected cats may stop grooming and have a matted coat, develop vomiting/diarrhoea and a high blood pressure. When an older cat is presented with weight loss, despite having a healthy appetite, a vet will suspect hyperthyroidism. During a veterinary examination, enlarged thyroid glands and an unusually fast heart rate could also indicate a link towards the disease. 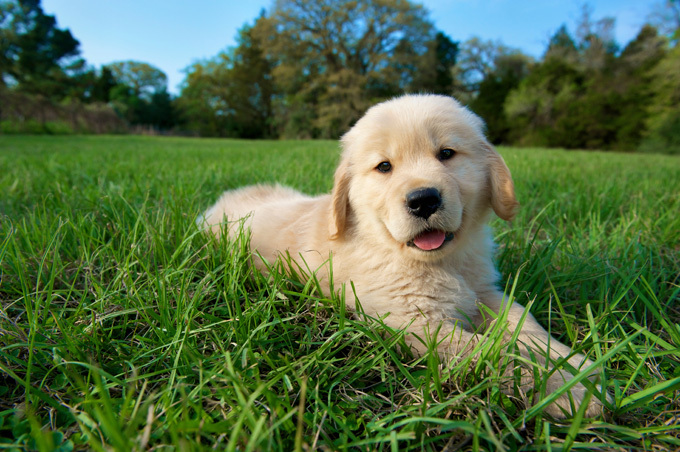 In most cases where the disease is suspected, in a dog or a cat, a simple blood test can detect the disease. When the blood is taken to test for hyperthyroidism it is likely the vet will also run a general blood profile which can rule out any other disease. Can my cat be treated? 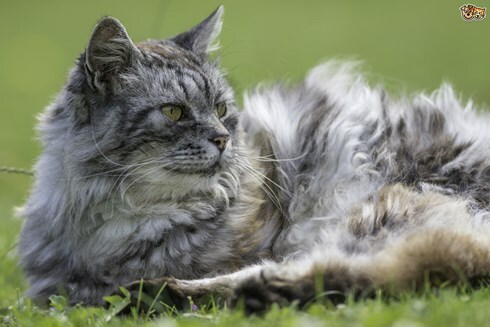 Yes, usually hyperthyroidism is a very manageable disease in a feline, with the exception of few extreme cases, treated cats can have a normal quality of life. Following diagnosis the initial treatment is oral or topical medication in tablet form which aims to reduce the thyroid hormone level. It will take two to three weeks for the medication to take affect and after this period another blood test is run to check the hormone level. In some cases medication may need to be increased or decreased depending on the second blood result. Can my dog be treated? 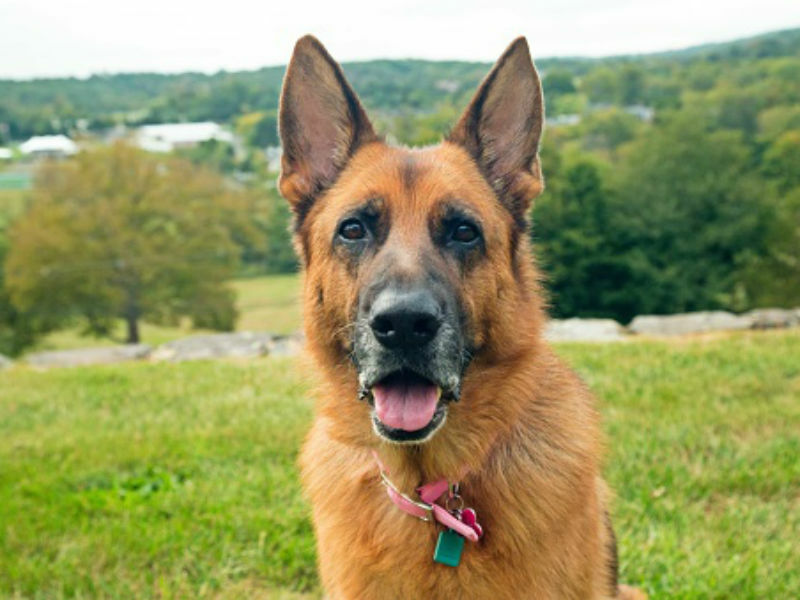 Unlike cats, when hyperthyroidism is diagnosed in dogs they are also usually diagnosed with a cancerous growth and the treatment is more difficult. If it is possible the enlarged thyroid gland is removed and various additional treatments can be considered to attempt to control the disease, such as chemotherapy or radiotherapy. If your pet is showing any of the discussed symptoms then give us a call to arrange an appointment with one of our vets.